Nothing But Smiles Modeling Magazine! Happy St.Patty's Day! 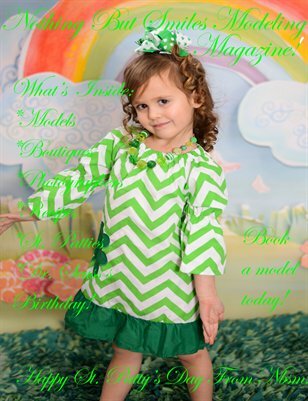 Nothing but Smiles Modeling wants to wish everyone a happy St. Patty's Day! Wear green so you don't get pinched!